Do you love adding spice to your meals ? Do you love the many different taste from multicultural/ethnic foods? I do! I found this delicious curry paste that adds an Indian blend to your spices! I have found this to be a great add on when making vegetarian beans. Tonight I have my beans being prepared as a side to our entree. This paste and brown sugar really gives you that sweet and spicy flavor with tastes of India. 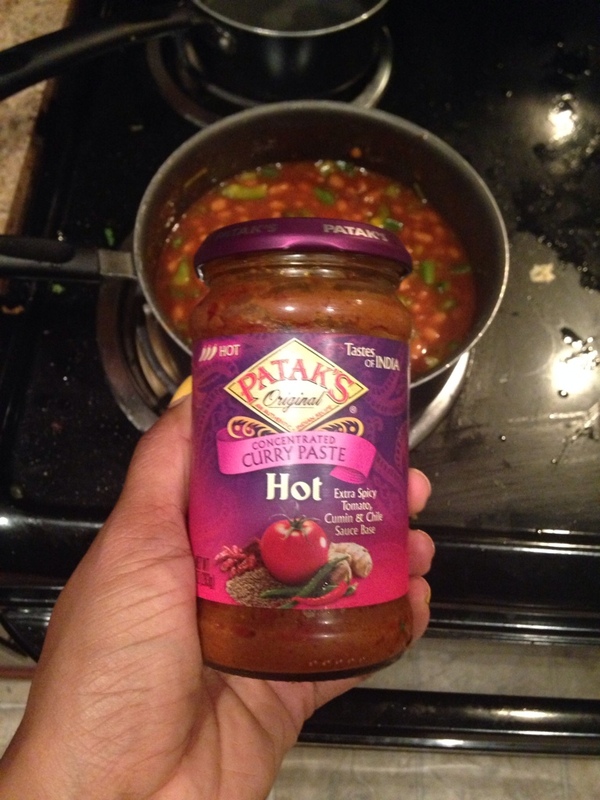 You can find other gluten-free, vegetarian friendly items right from the website at http://www.pataksusa.comTry it! Enjoy! Previous Post Have Fun with Flax!